Going up? 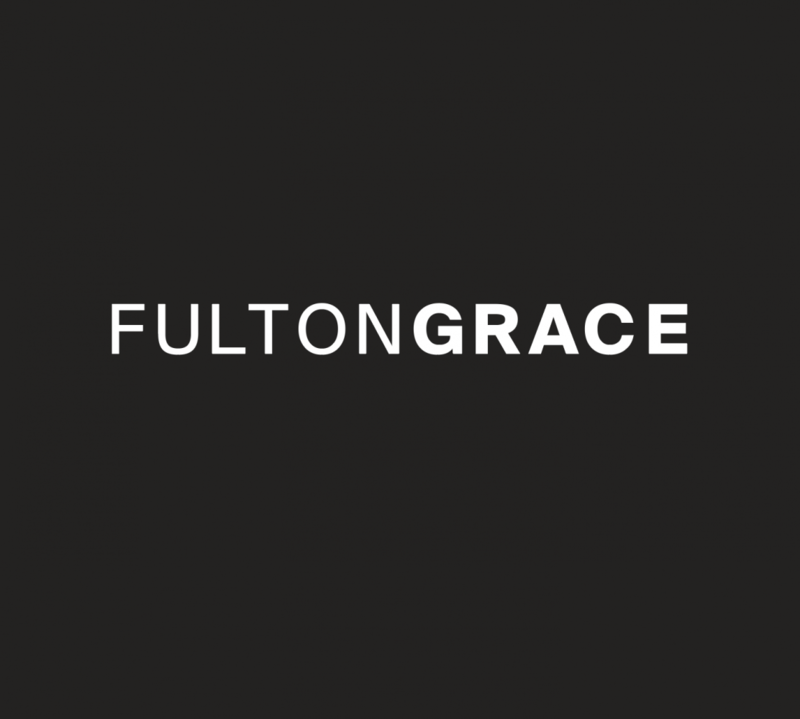 Fulton Grace Realty is. Get the story on our featured developments: 14 brand new condos, booming West Town constructions, and fresh suburban gems. The Stanton is a boutique elevator building located at 1317 North Larrabee Street offering 14 brand new construction condominiums. Built by the well renowned Chicago development firm, The Domain Group, The Stanton offers a variety of intelligent layouts with three and four bedroom options. Residents will enjoy extravagant finishes, which include European cabinetry, top of the line appliance packages, quartz countertops, oak floors, ample closet space and much more. Not only does each unit enjoy an abundance of private outdoor space, but the building is topped off with an unparalleled common rooftop deck that will take your breath away. Each residence is also accompanied by heated garage parking, bike parking, and additional storage. Three West Town condos break the mold of neighboring developments. Inventive design optimizes these large spaces. A large, bright wall of windows and open floor plan set the tone. Kitchen features 42” white shaker cabinets, quartz countertops with waterfall edge and Bosch appliances. Porcelain tiled baths and Grohe fixtures add luxury to bathrooms. Two tandem covered parking spots are included. Charming Riverside welcomes a newly remodeled home with all the fixings. Lighthouse Realty Group and AGO Homes present a residence with new electrical, mechanicals and plumbing. This 3-bed, 2.5-bath offers an open layout on the first floor and a fireplace. Cozy becomes cutting edge with a gourmet kitchen and luxurious master suite. Bonus and family rooms are also included. The large backyard and patio provide room for relaxing and entertaining.